But now the chaos is fighting back. Call, Tamara, and Aaron should be worrying about things like pop quizzes and magic contests. Instead, after the shocking death of one of their classmates, they must track down a sinister killer... and risk their own lives in the process. 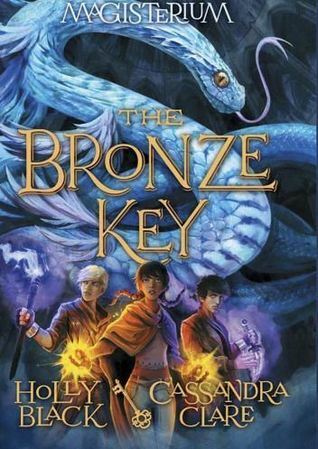 As Call, Tamara, and Aaron discovers, magic can only be as good as the person who wields it. In evil hands it has the capacity to do immeasurable harm, unless it it stopped in time. 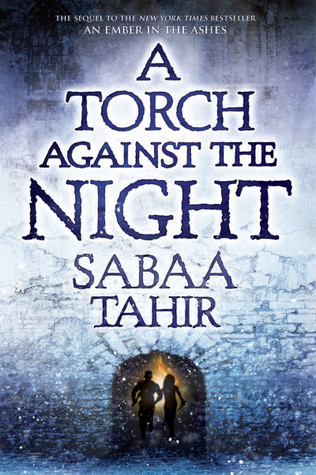 A Torch Against the Night takes the readers into the heart of the Empire as Laia and Elias fight their way north to liberate Laia's brother from the horrors of Kauf Prison. 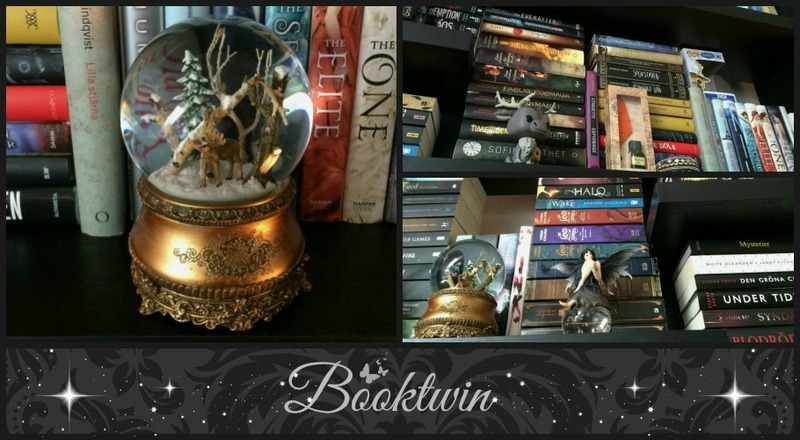 Haunted by Empire soldiers, manipulated by the Commandant, and haunted by their pasts, Laia and Elias must outfox their enemies and confront the treacherousness of their own hearts. In the city of Serra, Helene Aquilla finds herself bound to the will of the Empire's twisted new leader, Marcus. When her loyalty is questioned, Helene finds herself taking on a mission to prove herself - a mission that might destroy her, instead. But bringing Father home is no small matter. In order to find him she'll have to travel through the mythical, dangerous land of Furthermore, where down can be up, paper is alive, and left can be both right and very, very wrong. 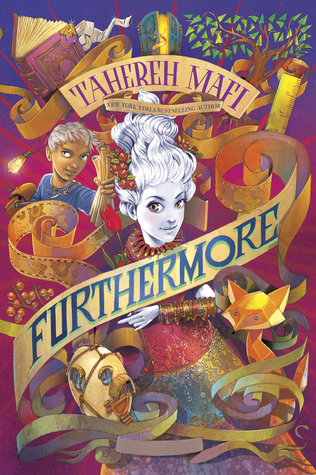 Her only companion is a boy named Oliver whose own magical ability is based in lies and deceit - and with a liar by her side in land where nothing is as it seems, it will take all of Alice's wits (and every limb she's got) to find Father and return home to Ferenwood in one piece. On her quest to find Father Alice must first find herself - and hold fast to the magic of love in the face of loss.